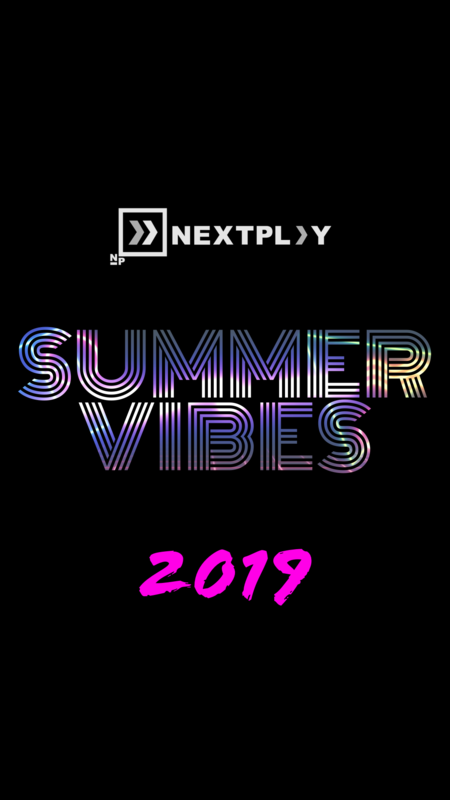 Nextplay is a global community of 5000+ professionals of color in tech. We host networking events that blend recruiting, inspiring talks and the arts. Our vision is to make every professional of color 20x more likely to land their dream job in tech. Erica is a Principle Group Engineering Manager at Microsoft and advocate for diversity and inclusion in tech. Erica's career in tech began fifteen years ago doing domain administration for the University of Alaska Statewide System, before becoming a Googler in 2006. Erica's role grew and shifted within Google, growing from Support Technician to Site Reliability Engineer. She's also been an engineering leader for other major companies like Slack and Patreon prior to joining Microsoft this year. 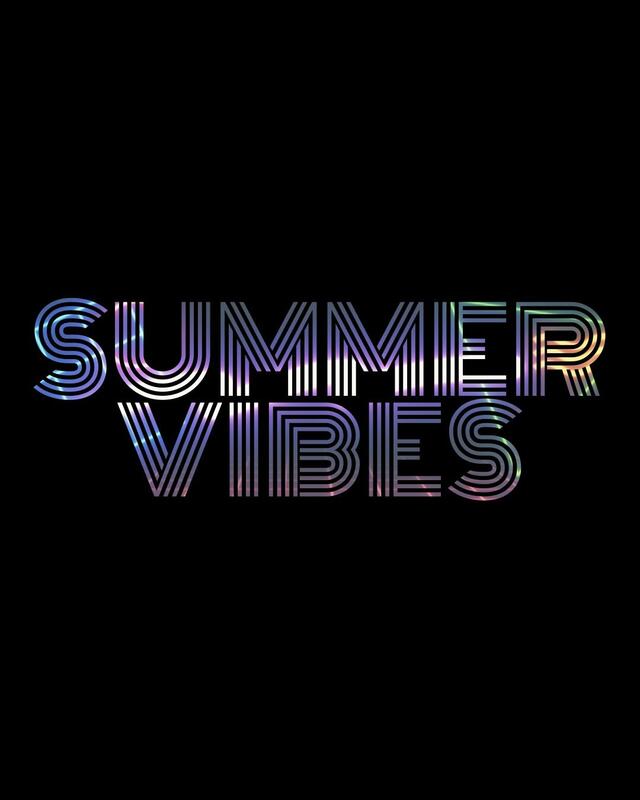 Check out this video recap from the 2018 summer vibes recap. Free entry. Donations highly encouraged to support the movement.